C.I.B. 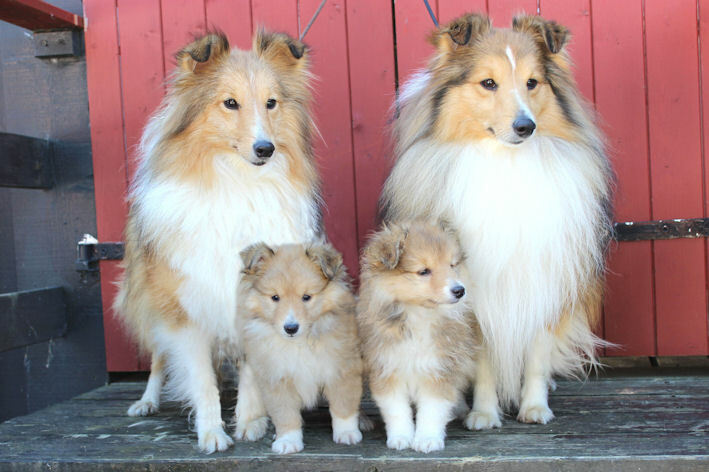 RO BG Uch RO Gr Ch Mellsjøhøgda's You Got Me "Casper" and father C.I.B. BG DK HR Uch Zagrebwinner-15 HR Clubwinner-15 Evad Shades Of Opal "Dave"